The British supermodel will be working with Japanese brand Decorté to create the Kate Moss Favorites set available in Saks Fifth Avenue. 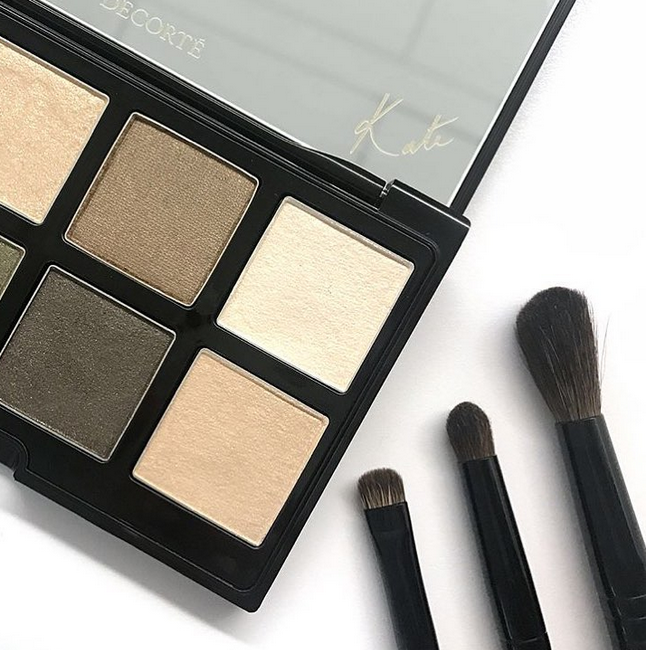 The set ($190) comprises of silky powder shadows in neutral taupes, browns and one ‘moss’ green. There are also four matte lipsticks in two pinky nudes, one classic red and a mauve.